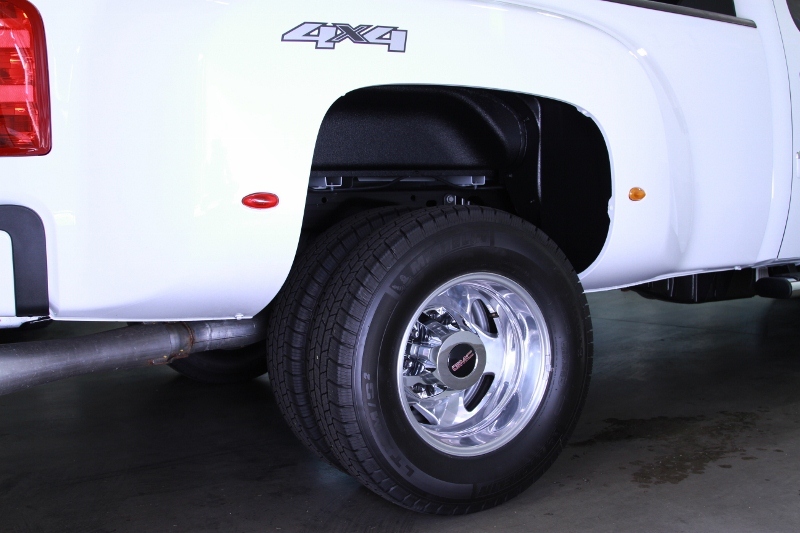 At Inyati bedliners we get asked quite often if we can spray the rear wheel wells on pick up trucks. The answer is yes! 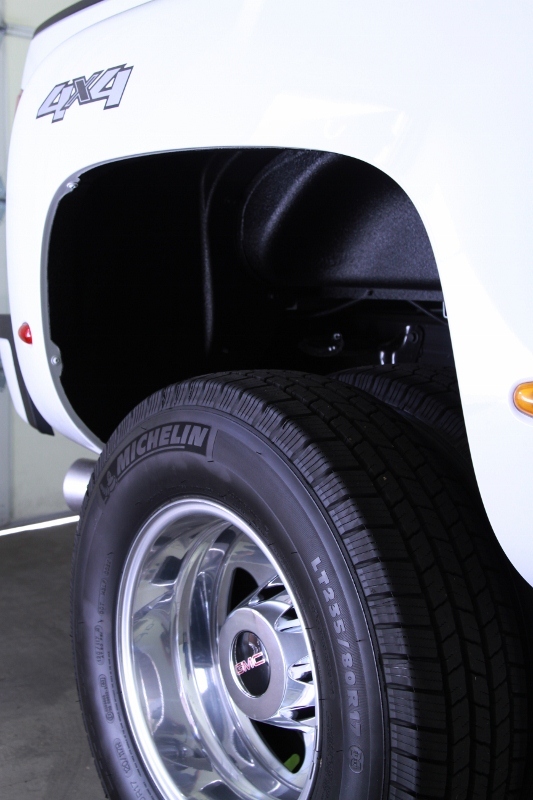 Customers tell us they don’t like the look of the paint in the rear wheel wells, it doesn’t match the front which come with a factory liner. 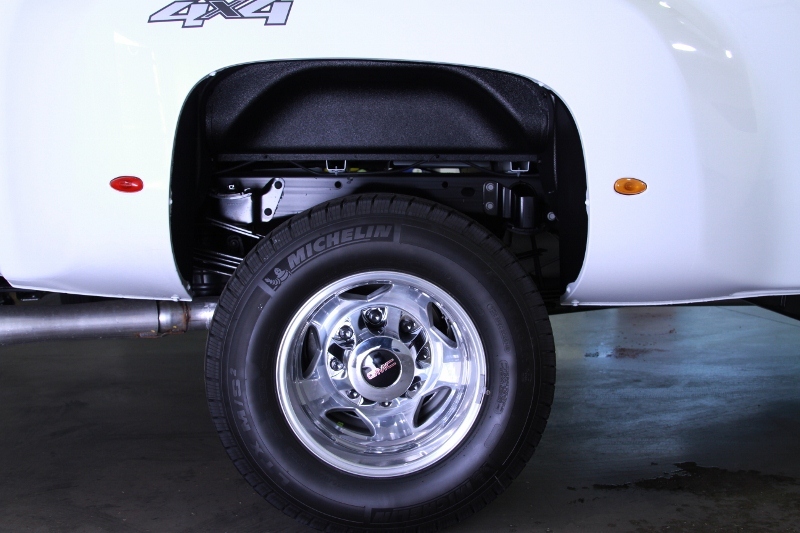 We have to agree, having the front and back match and also reducing the glare of bright white paint in the wheel wells is a good idea and getting Inyati to spray the wells is a great idea! 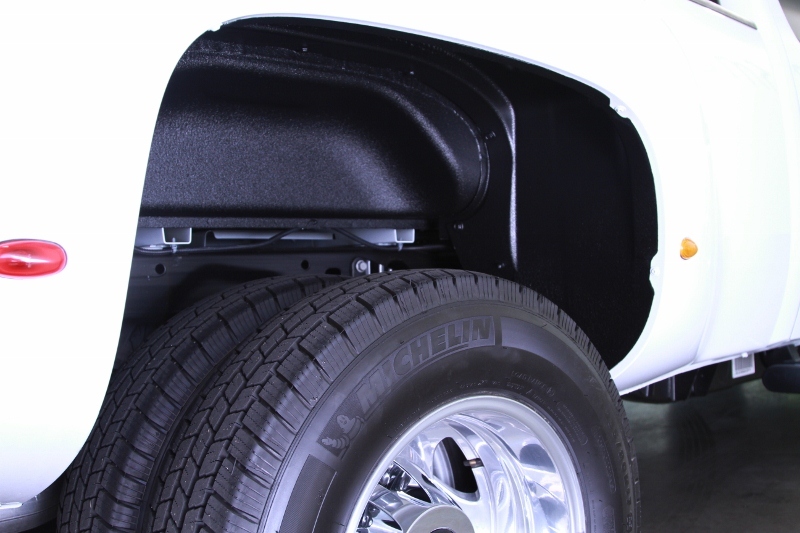 The best way to have this type of work completed is when we are spraying in your bedliner because most of the truck is being masked off anyways. 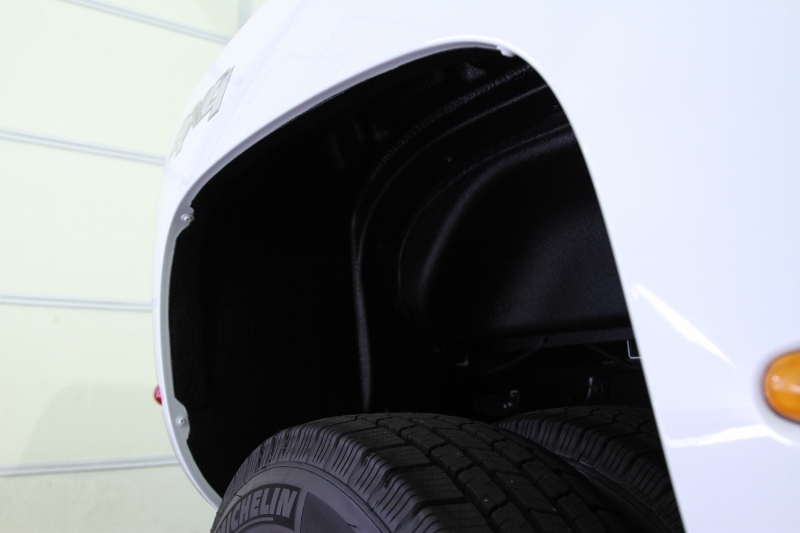 The job takes a little extra time, as the wheels need to be masked while the vehicle is in the spray booth, and extra wire trim needs to be applied to give the edges that nice clean look. 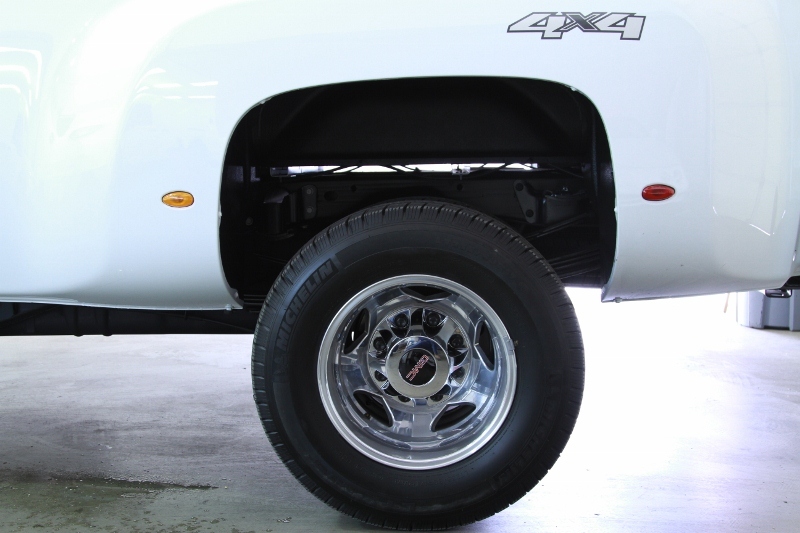 Rear wheel wells can be added for $150 when getting a bedliner or $300 just by themselves.